Stephen Page is a descendant of the Nunukul people and the Munaldjali clan of the Yugambeh Nation from South East Queensland. This year, Stephen celebrates 25 years as Artistic Director of Bangarra Dance Theatre, which has grown under his direction from a small fledgling project into a major performing arts company with an international reputation. Stephen’s goal is to provide opportunities for the next generation of Indigenous storytellers. He has nurtured dance and culture in thousands of school children living in disadvantaged communities through workshops, and the company's youth program, Rekindling. 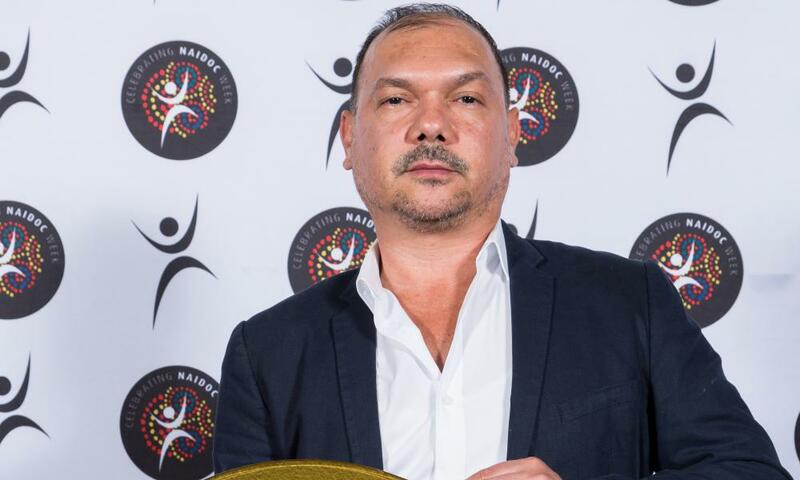 Stephen has been a recognised leader in both the Australian arts landscape and the Indigenous community for more than two decades, recently awarded an Honorary Doctorate of Creative Arts by the University of Technology, Sydney. He has made an invaluable contribution to the cultural life of our nation, and to the advancement of his people.